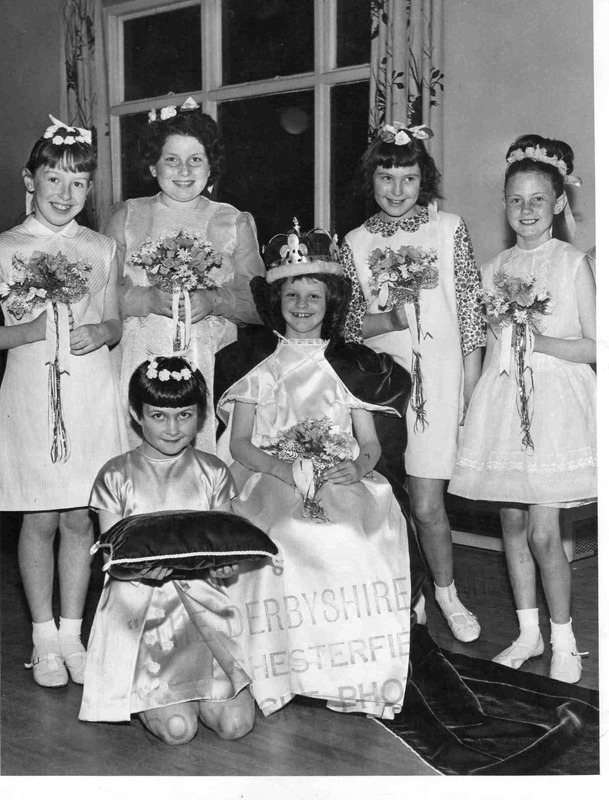 Photograph which appeared in the Derbyshire Times. Can anyone give any information and names. Photo courtesy of Anthony Broome. First left is Jane Wood.